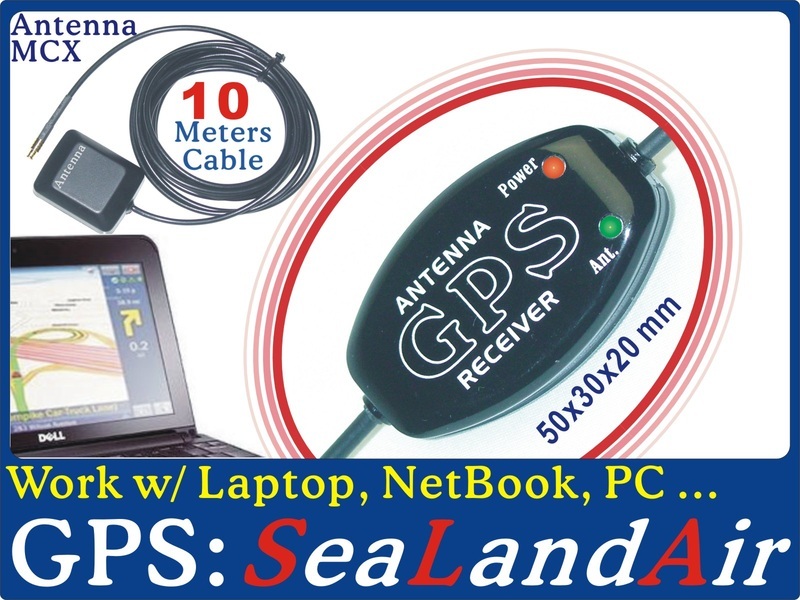 Laptop Tablet GPS Receiver for Google Earth, Garmin, TomTom, Any NMEA-0183 GPS Map, Marine Chartplotter on Windows, Mac, Linux, Android, Anadigi Anadigi Industrial Ltd. Laptop GPS Receiver w/ Windows xp~win8 ~10, Mac, Linux, Android Tablet for Navigation, Geocaching or Marine ChartPlotter, Google Earth Map ,,,. Google Map (free download Link) included for testing the unit. @Compatible with: any GPS Map w/ NMEA-0183 Std. 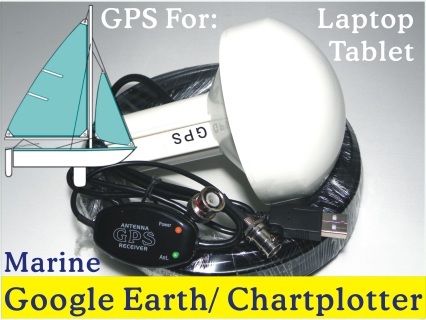 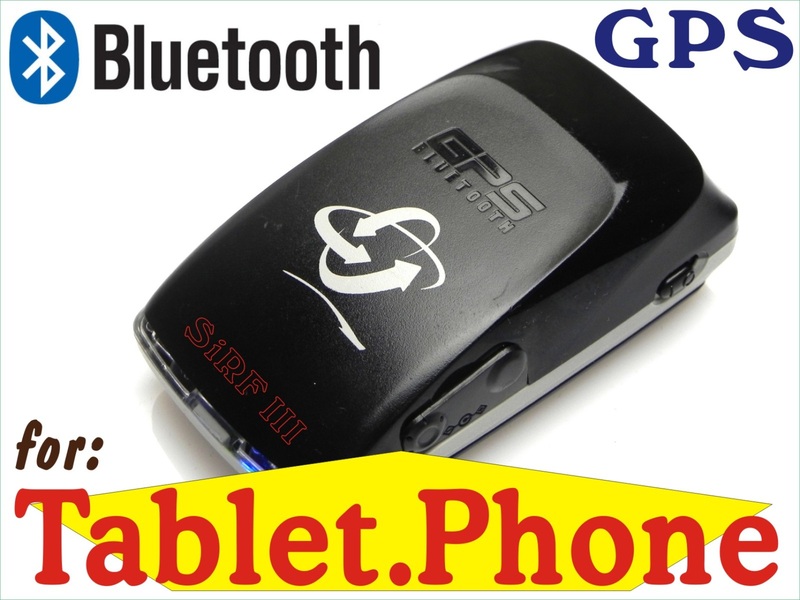 ​Professional GPS Receiver for Laptop Google Earth Map. 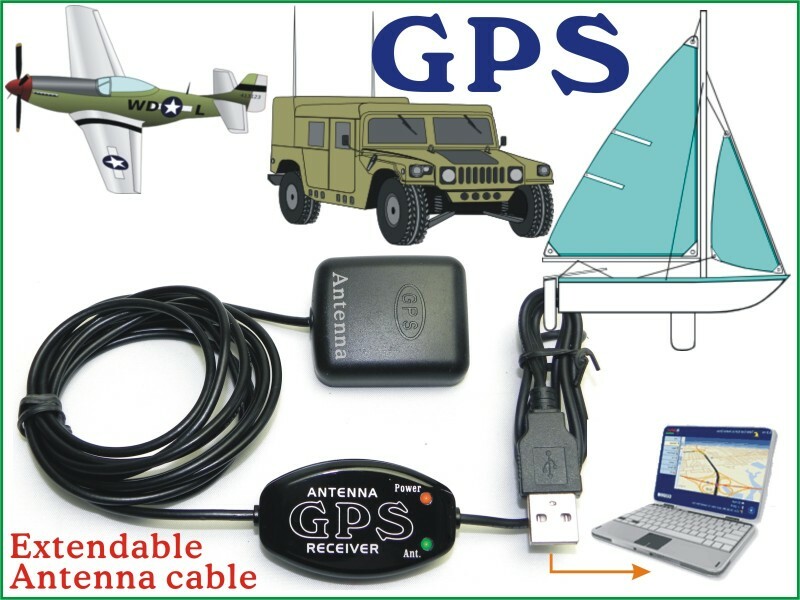 Laptop GPS Receiver w/ a short USB Cable (0.7 meter) but long Antenna Cable (2, 3, 5, or 10 meters) from the sole supplier.